If you’ve been following along for a little while, you might remember my recent posts about Mrs. Wordsmith’s two programs, the Social Journey and the Narrative Journey. 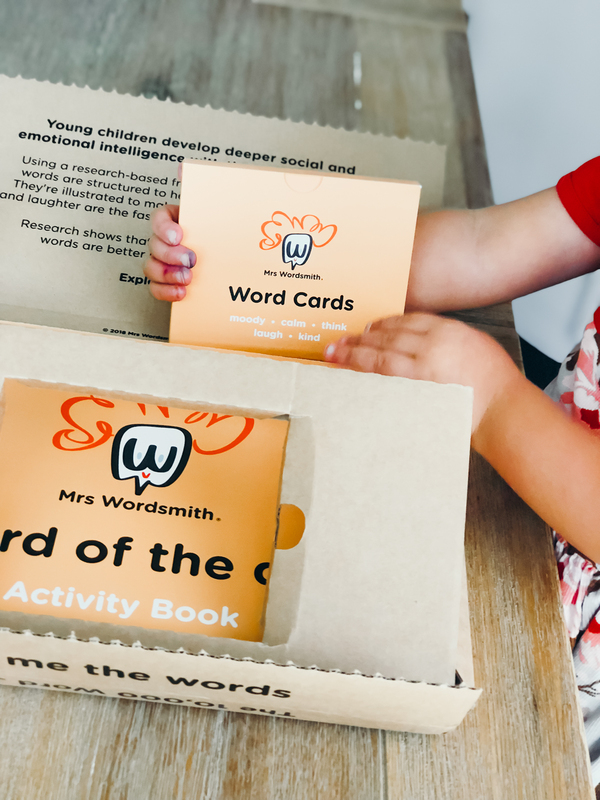 For the Social Journey, we are doing the monthly delivery plan where we receive new word cards and a new word of the day activity book each month. We just received our second delivery and I wanted to share a brief update as to how our progress is going. 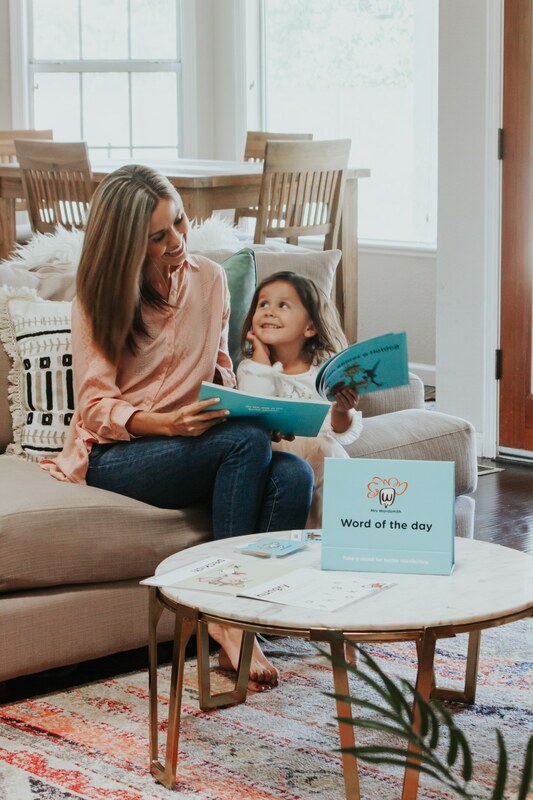 The Social Journey is Mrs. Wordsmith’s program geared towards ages 2-4 and is designed to help children develop deeper social and emotional intelligence with the use of the right words. The Social Journey introduces new vocabulary on a foundation of familiar words. Plus, everything is illustrated by the Hollywood artists behind Madagascar, which both of my girls love. 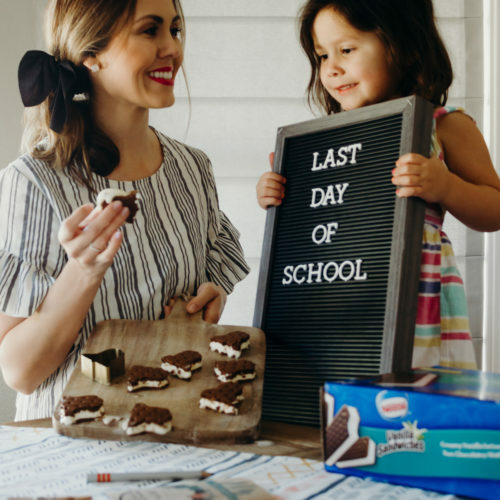 So, to be completely honest, we fell off of the word of the day wagon for about a week, and sometimes skip a day here and there, but for the most part, my youngest is always really excited to see the new word of the day. We find time to squeeze in some flash cards here and there, but so far we have been keeping it really casual to keep the excitement going. As a parent, I love that the stories included in the Social Journey’s package are short and sweet. 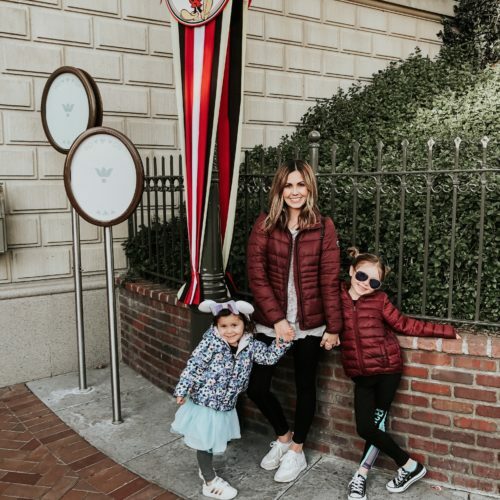 The instructions included in the Social Journey are so easy to follow and really make this program something that most parents can actually stick with. 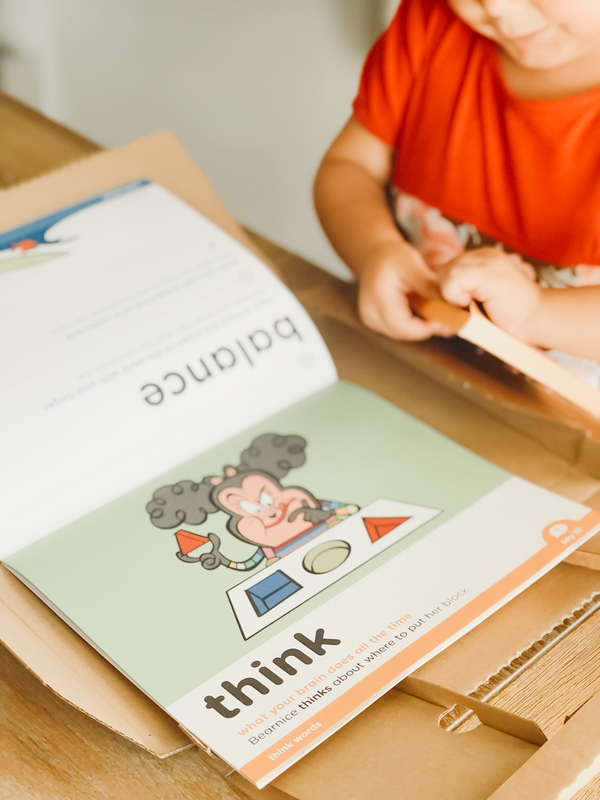 I can’t tell you how many times I’ve purchased learning materials and fell short of finishing the programs because of how involved the instructions were. Something that is very different about Mrs. Wordsmith is how great the illustrations are. Not only do the illustrations help keep my preschooler interested in the material, but they help keep me interested, as well. I feel like the ease of use and the illustrations really set this program apart from the others out there. If you’re on the fence on whether or not the Social Journey program is right for you, here’s a look at what comes with your purchase. 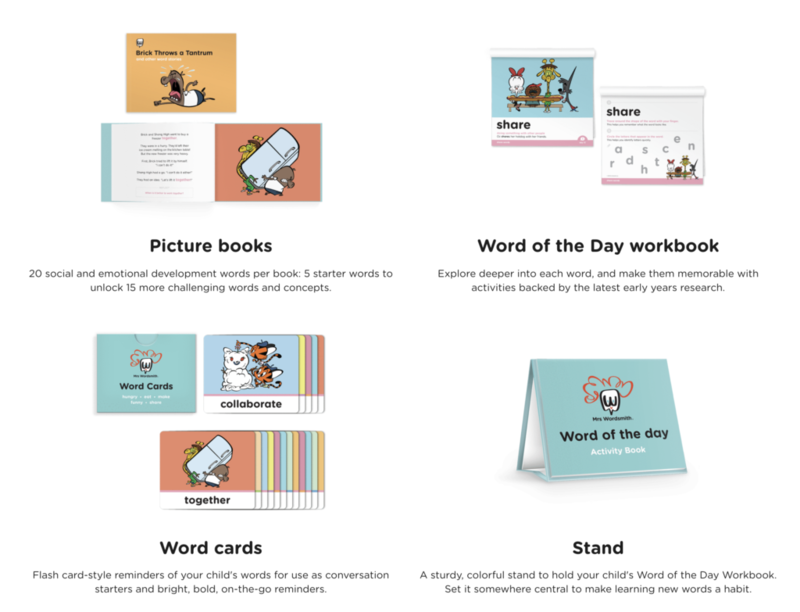 You get picture books, word of the day workbooks, word cards and a cute little stand to display your word of the day workbook. You can also get text message reminders sent to your phone each day. 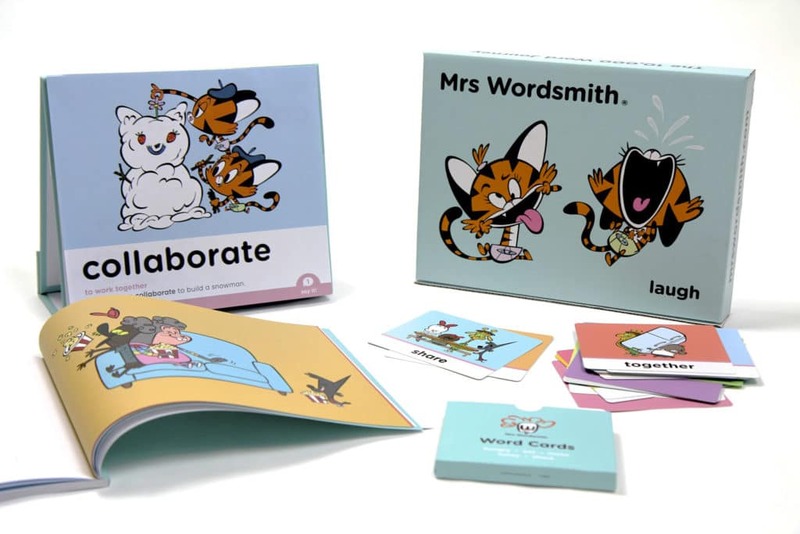 If improving your child’s vocabulary is of interest to you, I encourage you to check out Mrs. Wordsmith. Their programs are very reasonably priced and I swear by their colorfully illustrated approach to learning. Visit www.mrswordsmith.com and use discount code NaptimeReviewer10 to get 10% off your order. 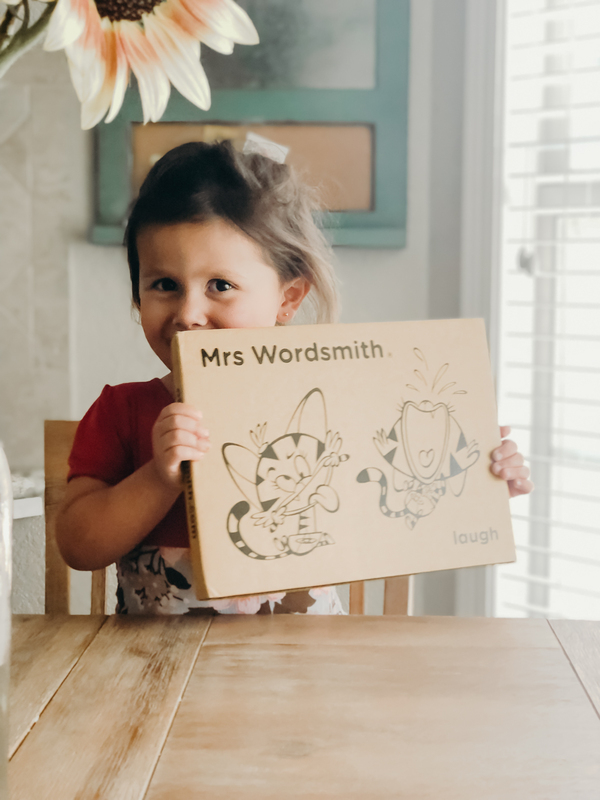 Hi Cristen, I greatly enjoyed your recommendation of Mrs. Wordsmith and hope to purchase a box for my little ones. But the coupon won’t work! 🙁 Could you help? Thanks! Hi Karen. I will check on this right now. Sorry for the inconvenience.